Food, Water, Air, Community!steemCreated with Sketch. 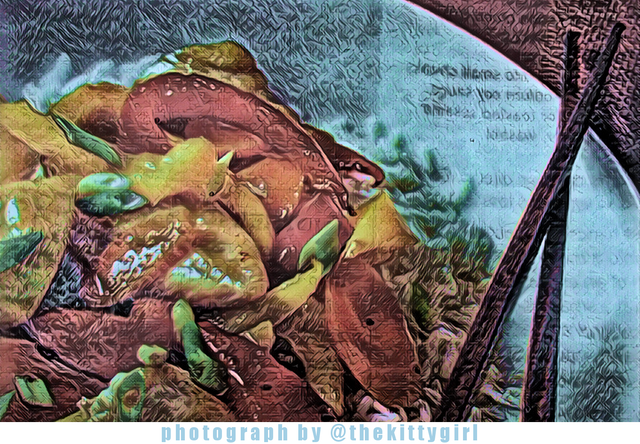 Who doesn't love yummy food, like sautéed vegetables over rice? We also need water and air to stay alive, but community is important for the well-being of humans, too. Of all the communities on the Steem–Discord continuum, @steemitbloggers is one of the best, in my humble opinion! In the same way that quality goods are produced in small batches, our community is kept small to ensure the compliance of all members to our standards and goals. Those goals are not limited to our community, however, as we are often urged to support others outside our group, whether it be a new Steemian who needs encouragement or a long-time Steemian that needs some TLC through a difficult time. Among ourselves, though, we try to lend a hand to each other whenever it is needed, and inspire each other to improve ourselves and output quality in our blogs. Please note that we are currently entertaining requests by those interested in joining our community! If anyone wishes to join, visit the community's recent Application Post to read more about us and begin the short process of applying for membership! 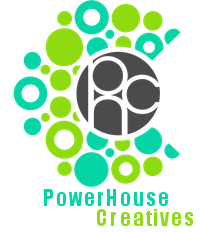 Because we extend our blogging beyond the Steem blockchain, we changed our name and branding to PowerHouseCreatives last month. You can find our members on Whaleshares, Weku, Trybe.One, Scorum, Smoke, YouTube, Twitter, Instagram, Facebook, and several other sites. Excellent point, @thekittygirl - but now I'm hungry! LOL! Now I just wish I could share that bowl of veggies and rice in a communal meal in person with my favorite group of bloggers!! Cheers to the #powerhousecreatives as we continue to trek forward and blaze the trail of quality engagement! One of the best communities I am in too and proud to be called SB fam and now PHC!!! :) love reading this one.